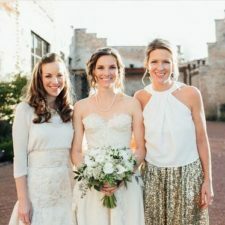 The Petal Boutique Creates & Customizes each and every event to capture exactly what you are looking for. Choosing the perfect designs can be a difficult task, but The Petal Boutique will be there to guide you through the process of selecting flowers within your season and budget. We order fresh flowers in for each event because our clients deserve the best and freshest floral. Whether it be a wedding, corporate event or a social get together, you can count on The Petal Boutique to create an unforgettable event. 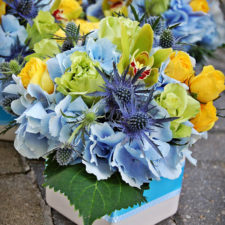 All of our arrangements are custom priced to fit the needs of each client. 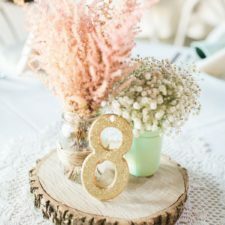 Though we have no set pricing list, we are able price accordingly based on the flowers chosen so that the pricing reflects the types and amounts of flowers selected. 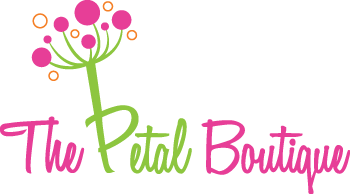 The Petal Boutique works within each clients budget to make sure they receive the most flowers for their money. While our home studio is located in Sycamore, IL, we do not waver to travel near and far to deliver your custom floral designs. Please do not hesitate to ask us if you have any questions. 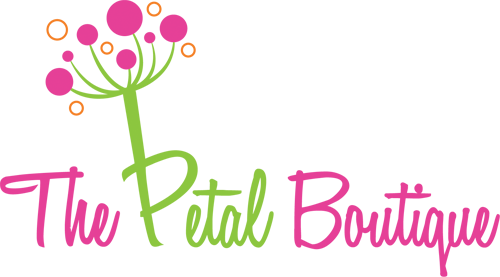 We would love to hear more about your event! Please click the button below to fill out our contact form to set up a consult, either in person or on the phone, to discuss your vision along with the details. We can’t wait to hear from you!